There are times when using headphones to watch TV is needed and a nice option to have. Wireless Bluetooth headphones work best since no one wants to be tied to their TV. 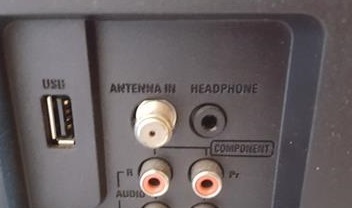 The problem is most TV sets do not have Bluetooth built-in. 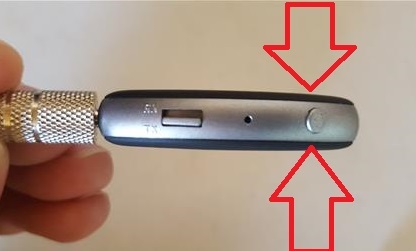 This is an easy problem to fix with a low-cost Bluetooth transmitter. 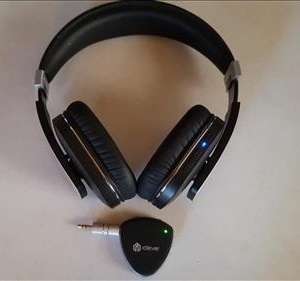 Small Bluetooth transmitters are easy to setup and have the sound transmitted to a headset. There are several units available to add Bluetooth to a non-Bluetooth TV. The units will plug into a TVs 3.5mm audio jack and convert it to a Bluetooth signal. 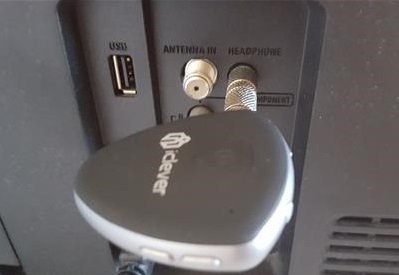 I have used the iClever F56 with good results which also can be setup to receive a signal. There are many other units available, read here for our picks of best Bluetooth Adapters for TV. 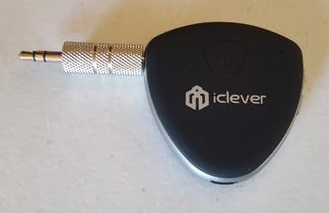 Below I am using the iClever F56 as an example but most all units will be similar to set up. 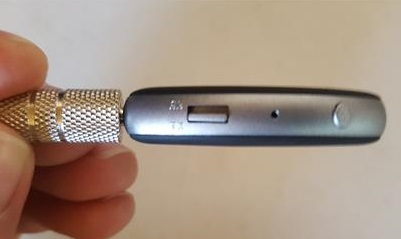 Each headset will have the Pair button located differently, pressing it will automatically Pair it to the transmitter. 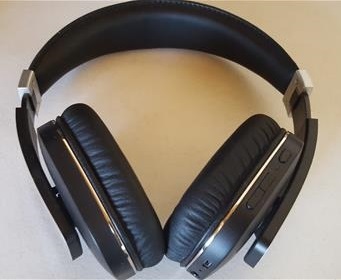 After the units are Paired sound will now transmit to the headphones. 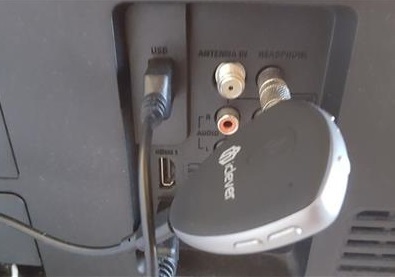 Installing and setting up a Bluetooth adapter to a TV is a very easy task with little technical knowledge needed. If your TV does not have a USB port for power it can be plugged to an electrical outlet. Most Bluetooth units can transmit up to 30 feet depending on the unit be sure to read the specifications if this is an issue. Another problem some have is a lag in the voice which I have found is mostly a problem with the many headsets available. I use the Archer AH07 headset and have had no issues.